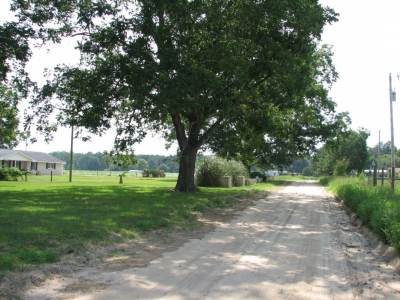 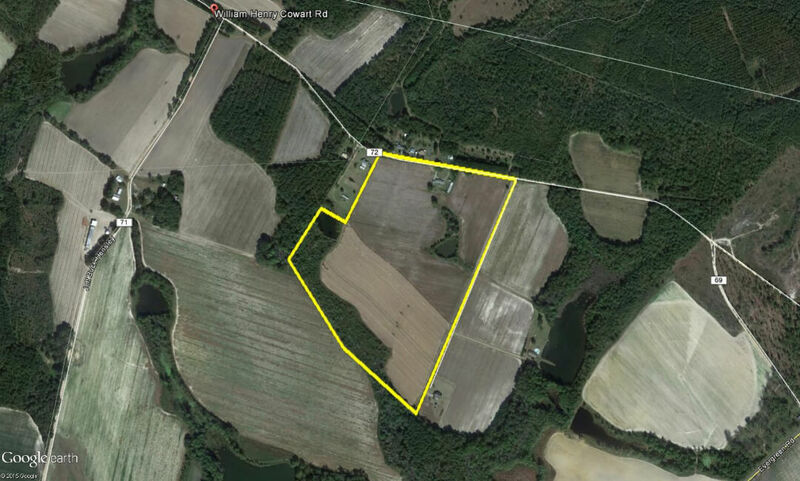 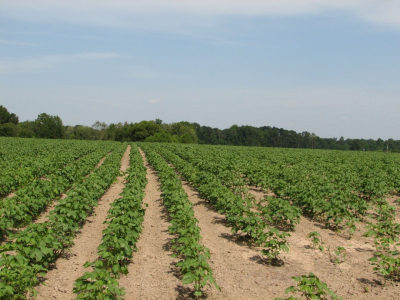 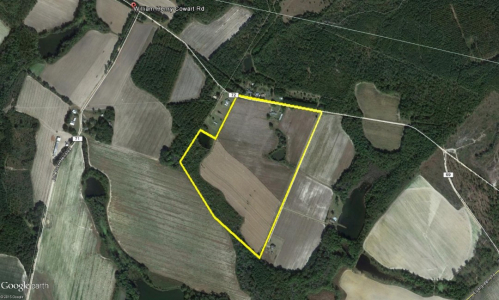 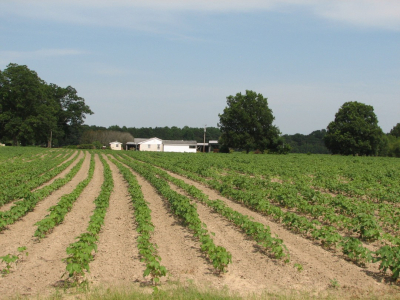 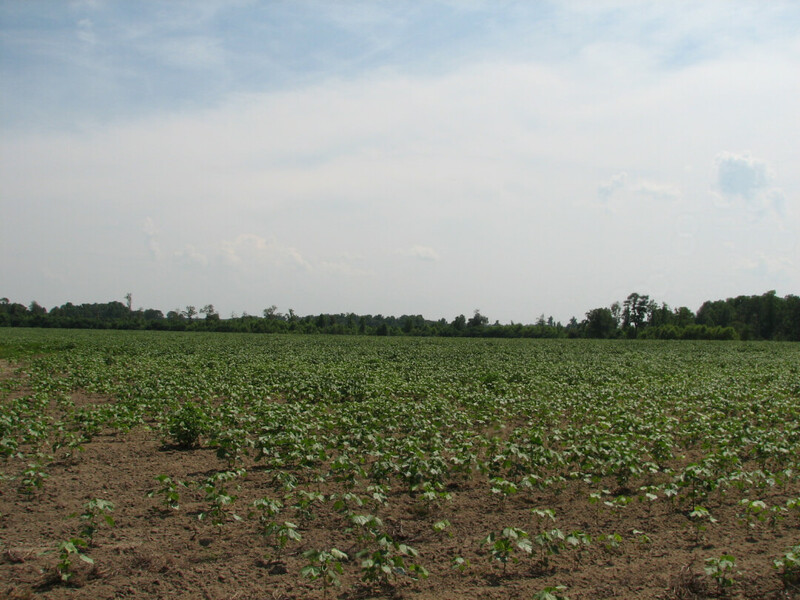 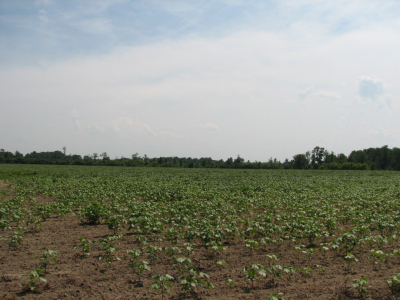 This well diversified farm lies 3 miles east of Cobbtown, 10 miles southeast of I-16 and Metter, 20 miles northwest of Claxton, 24 miles southwest of Statesboro and 72 miles west of Savannah, GA. 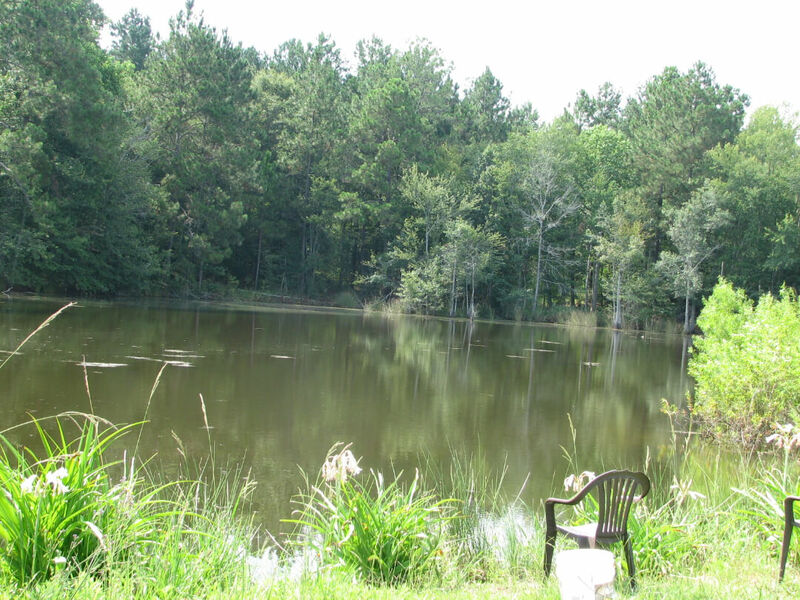 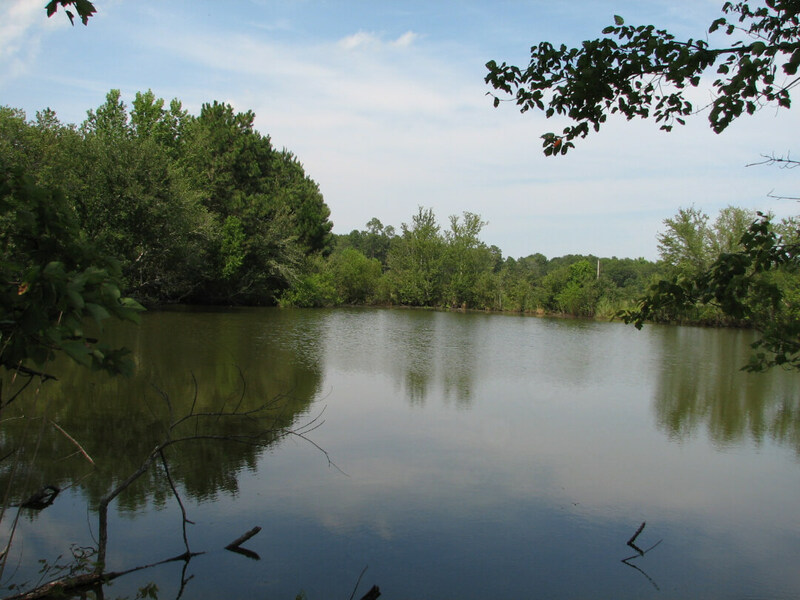 This productive farm is comprised of 56 acres of cultivated farmland with good soils, 2 stocked fish ponds totaling about 2 acres, 2 acres around the home and the balance in woodland along the property’s rear. 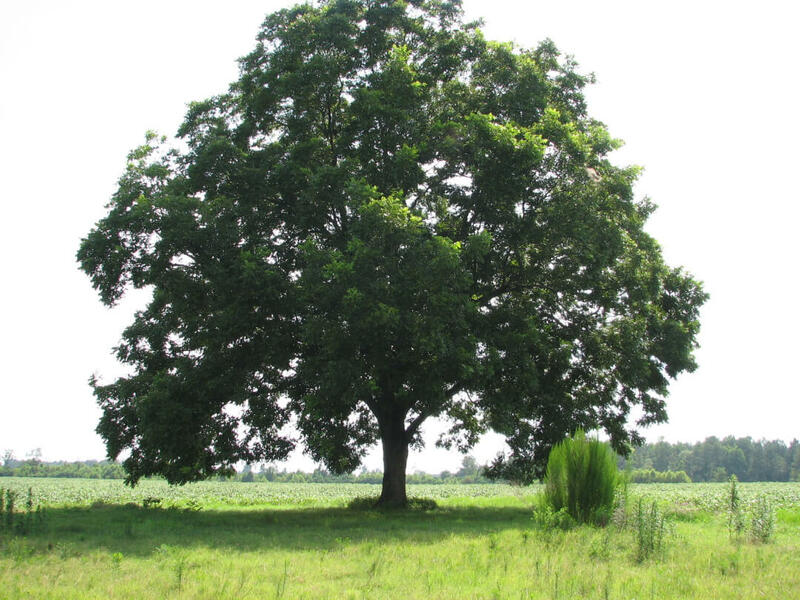 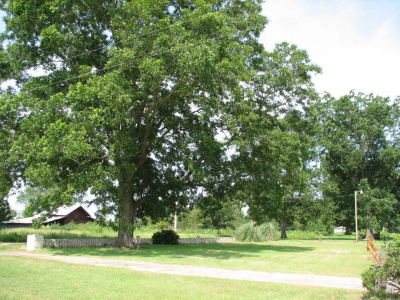 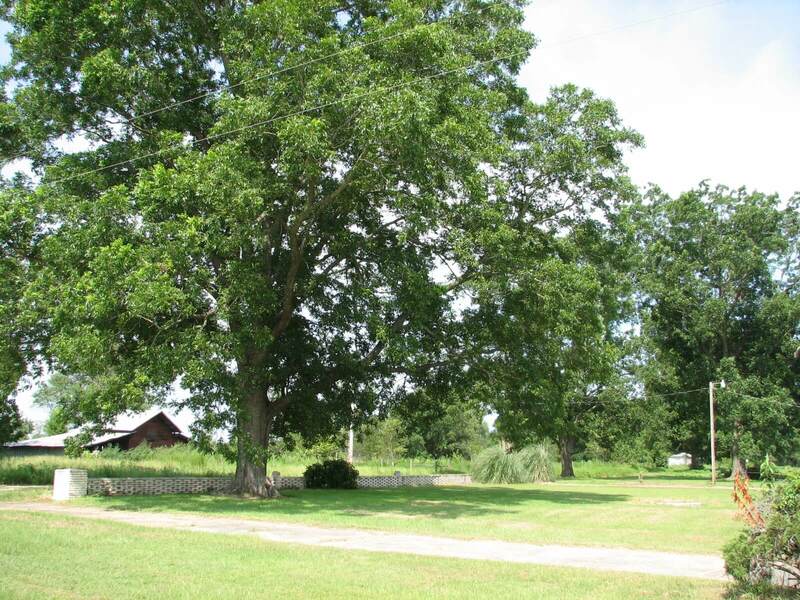 The 2 acre homestead has 5 large pecan trees and other fruit trees around the yard. 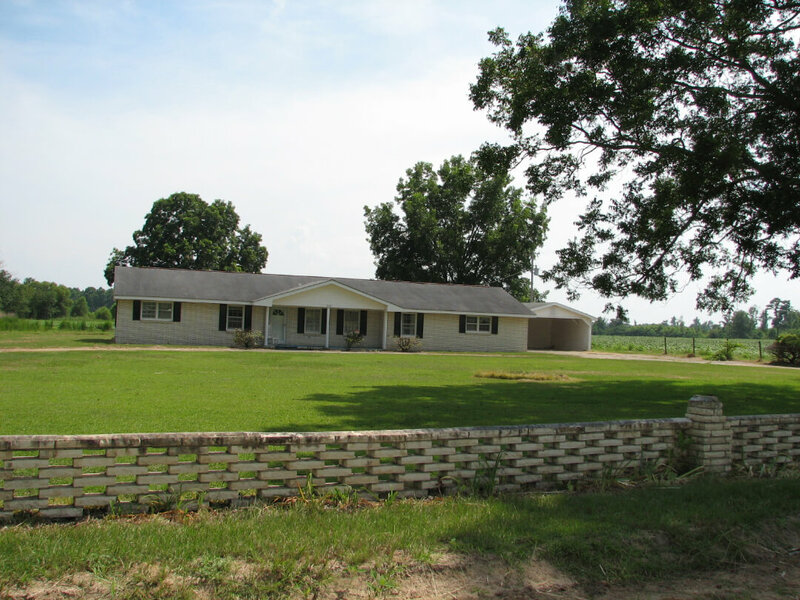 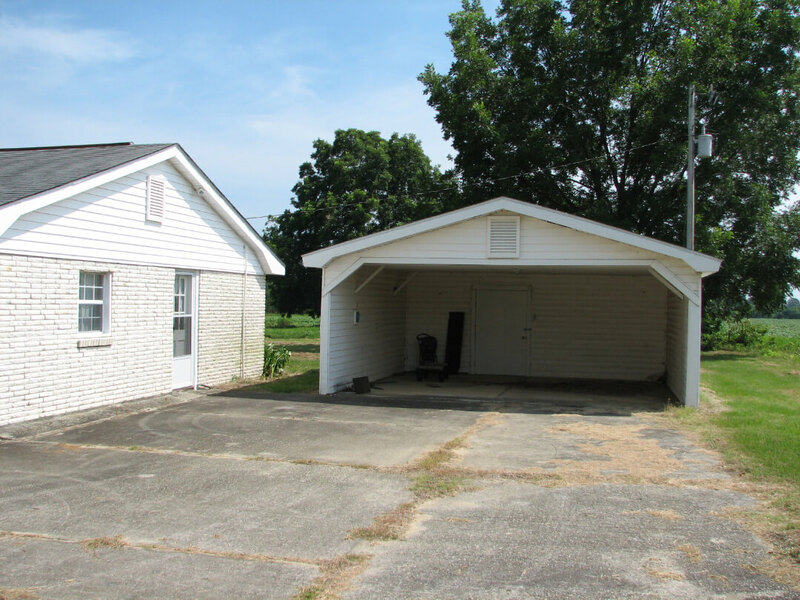 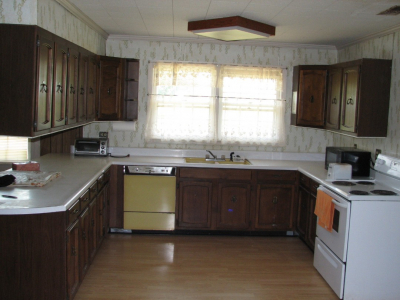 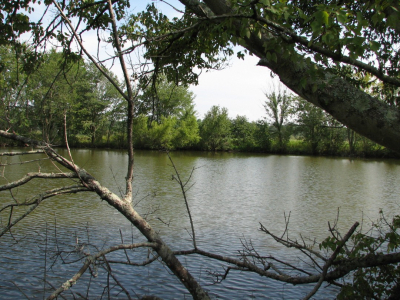 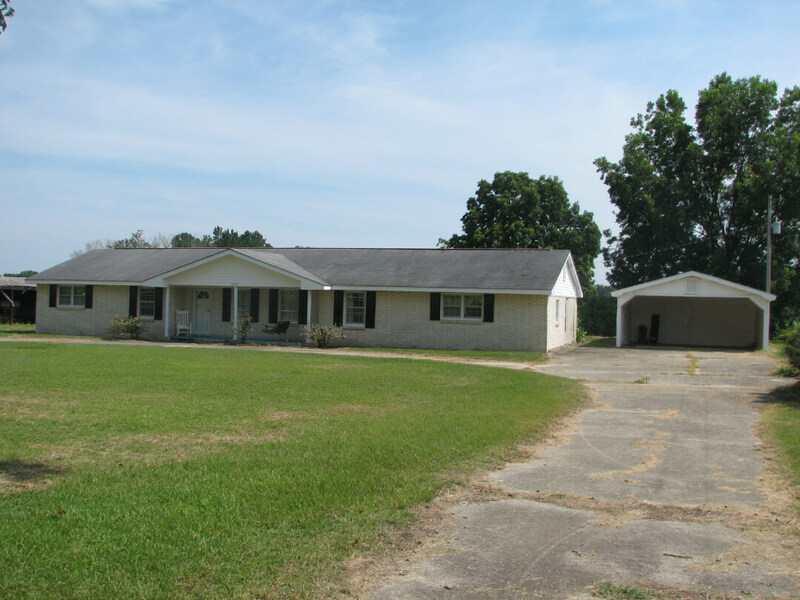 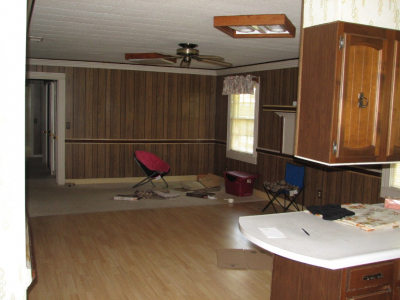 The property lies in a quiet country setting less than a mile off paved road. 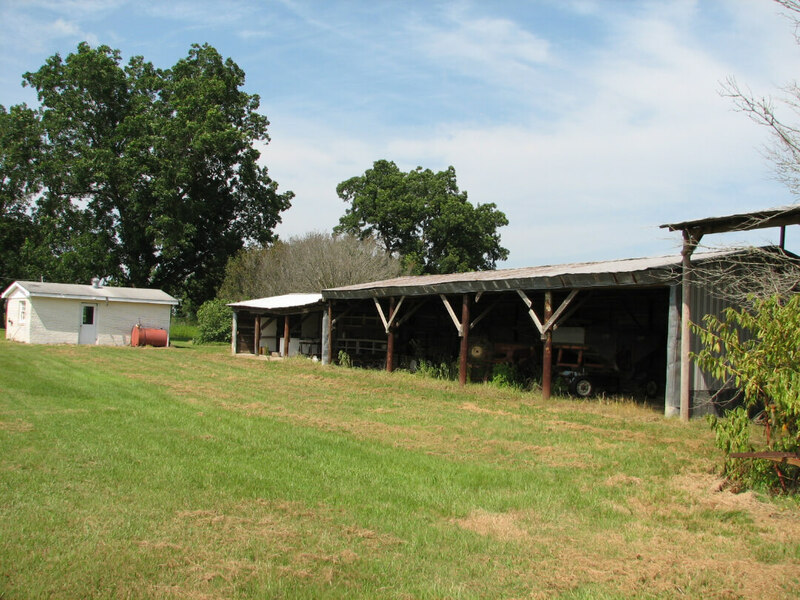 The size of the farm is ideal for the gentleman farmer whether it is row crops, cattle, hay production or poultry farm. 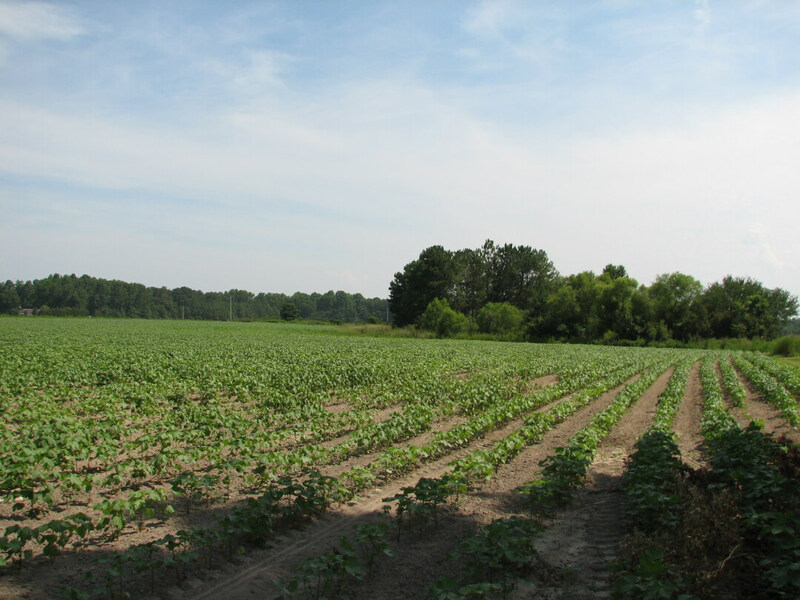 Signs of a good deer population provide hunting for the sportsman.